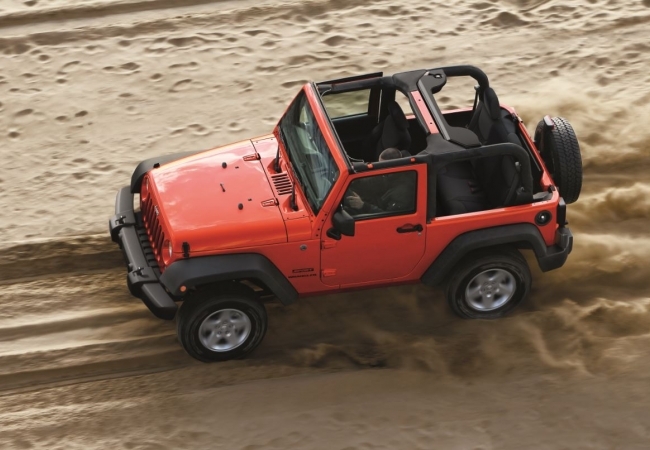 Find a new Jeep Wrangler at your local Morganton, NC Jeep dealership. 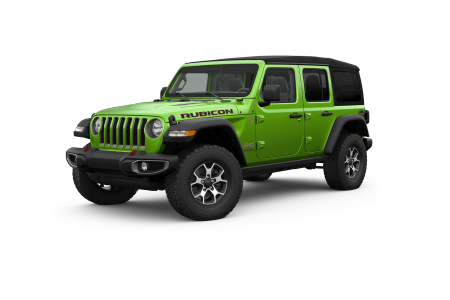 Overview A leading Jeep dealership in Morganton, North Carolina, John Greene Chrysler Dodge Jeep Ram has a stunning selection of top-rated new cars and used vehicles. We're proud to showcase the new Jeep Wrangler, recognized as one of the best off-road vehicles on the market. With Command-Trac® and Rock-Trac® 4WD systems, you can confidently navigate even the toughest terrain and with the iconic exterior design of the Jeep Wrangler, you can do it with style too. The Jeep Wrangler has all the power you need without sacrificing fuel economy, making the Jeep Wrangler great for a cruise around town. Why Us? At John Greene Chrylser Dodge Jeep Ram, we know that purchasing a new vehicle is no small decision. That's why our knowledgeable and friendly automobile associates encourage you to ask questions and come with your own well informed decision. We've helped thousands of customers in our 75 years of service in the Morganton and Lenoir, NC areas, and we're carrying on this tradition. Visit John Greene Chrysler Dodge Jeep Ram dealership today to learn more about the Jeep Wrangler or other Jeep models. When you want to get your vehicle serviced, look no further than our auto service department. Our automobile technicians have years of experience, so whether you're in need of an oil change, tire rotation, or car-part replacements, we've got you covered. We offer fast and reliable services, fair pricing, and convenient hours. Fill out our Schedule Service form on our website or stop by our dealership in person to learn more about our auto services and products.